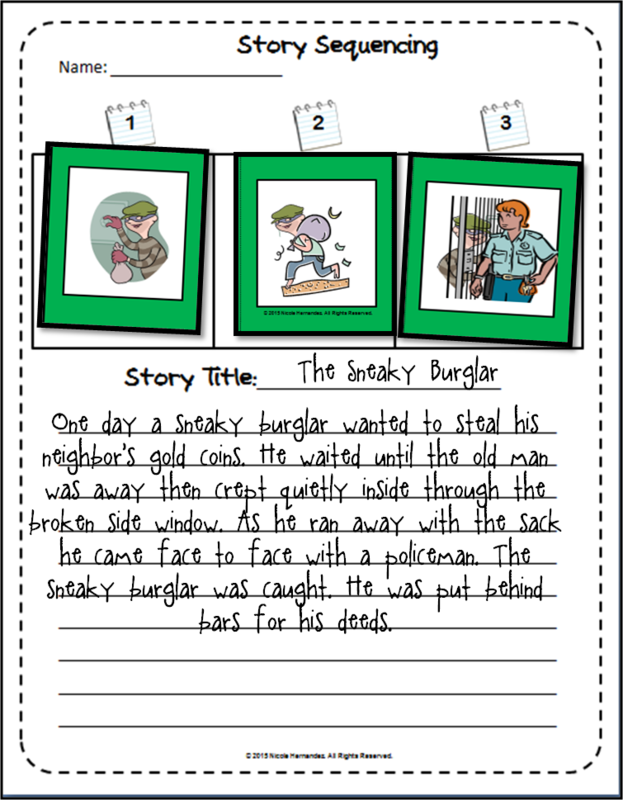 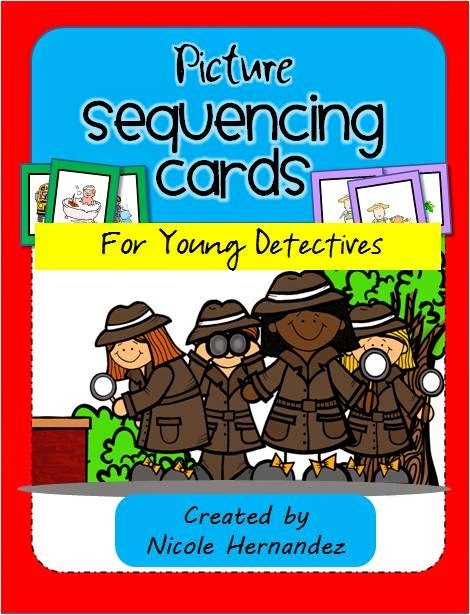 This set was created for students to practice the comprehension skill of sequencing. 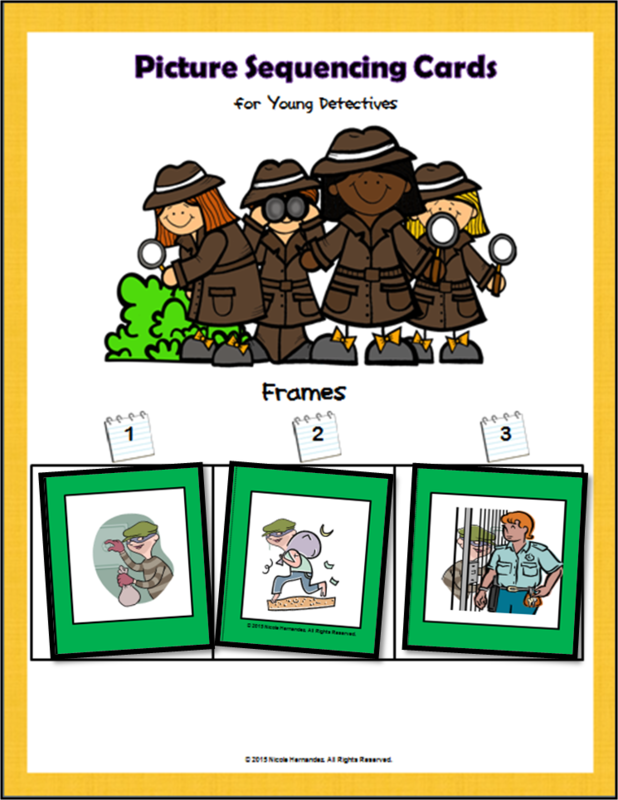 I recommended that you use these frames to support your teaching after the concept has been taught. 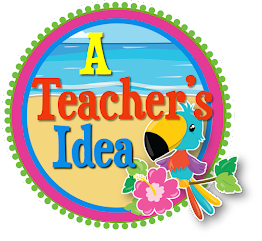 Teacher guidance goes a long way in getting students to make sense of what they are viewing and in making meaningful connections. 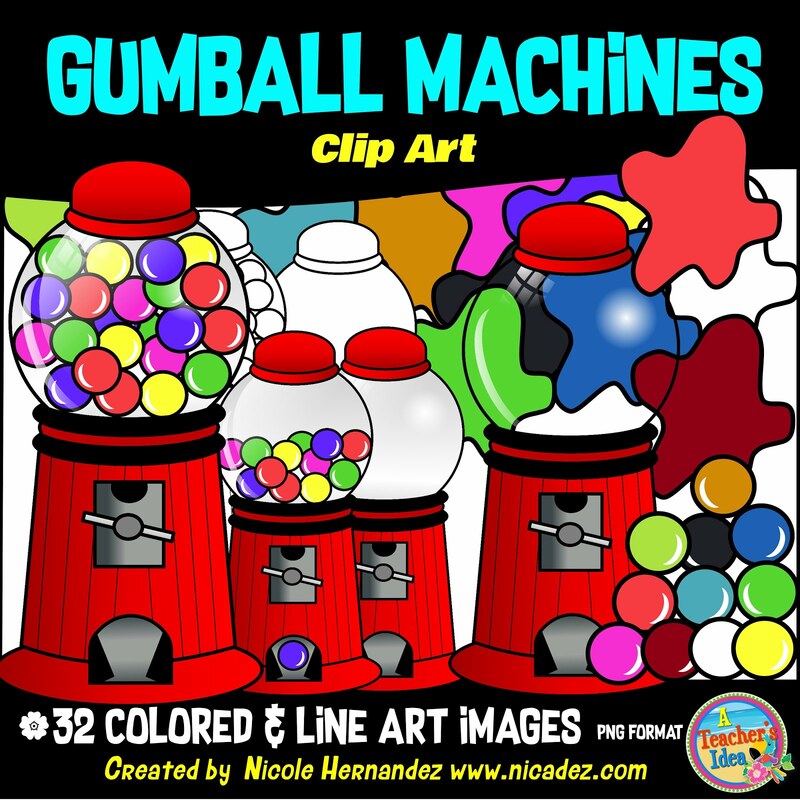 If you are interested in this resource click HERE to go to this product for purchase.